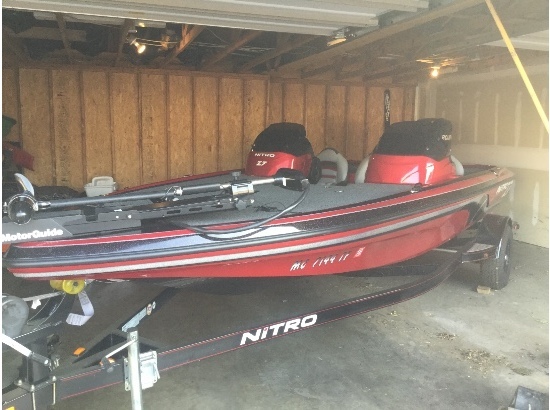 0 0 1 39 227 APPLE 1 1 265 14.0 Normal 0 false false false EN-US JA X-NONE 2013 Closed-Bow Ski Nautique 200 Competition Ski BoatBeautiful red metal flake with low (198) hours. 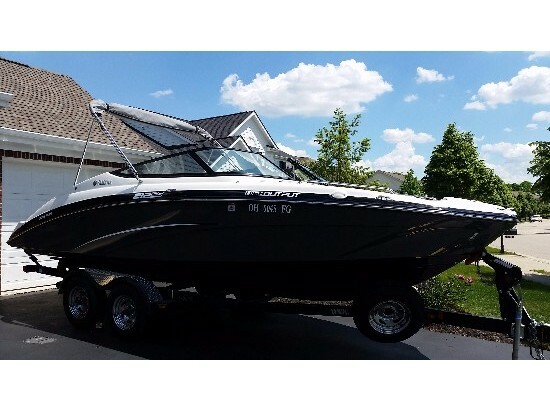 Includes Zero Off GPS tournament speed control system, black Tower Bimini top, 343 HP PCM engine, hydro-gate, keyless ignition, depth finder, cover, and Boatmate double axle trailer. In excellent condition. 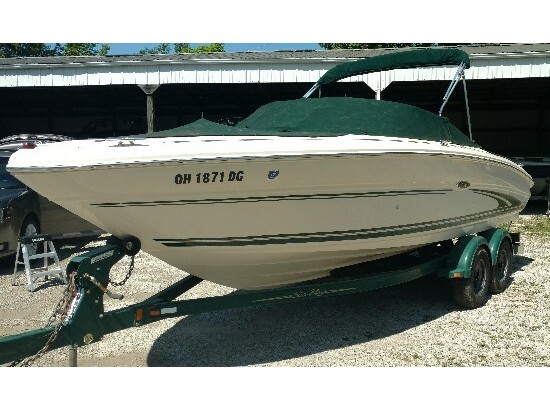 Please contact the owner directly @ 614-264-1400 or [email removed]...1998 Mastercraft Sport Star ski boat. Only 90+ original hours (we are currently using the boat). 2 owner. Boat is in water and ready to be used. Exterior in good condition (just a little faded). Interior in excellent condition. Boat had fresh tune up and new battery last month. Installed new stereo (w/bluetooth), 4 speakers and amp last month as well. Boat runs great. 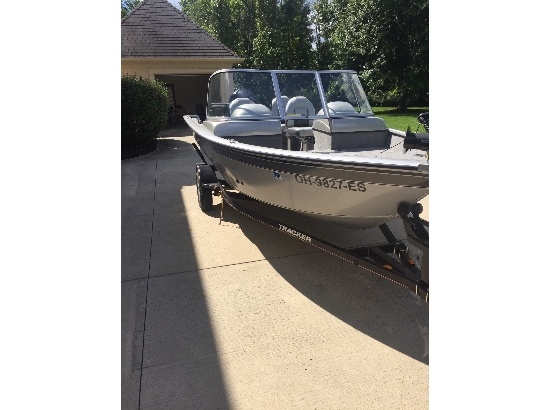 Includes Mastercraft trailer that was recently serviced as well. Full cover in good condition. 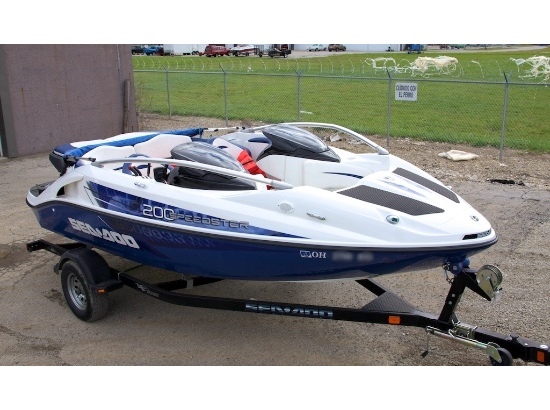 Great opportunity to get into a world class ski boat at a reasonable price. Please feel free to call with questions.